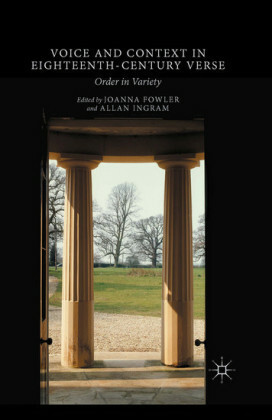 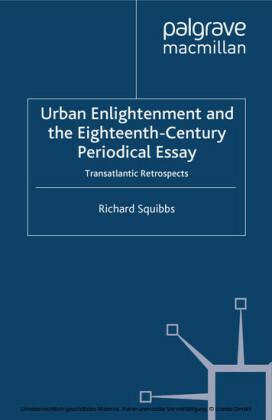 During the long eighteenth century, ideas of society and of social progress were first fully investigated. 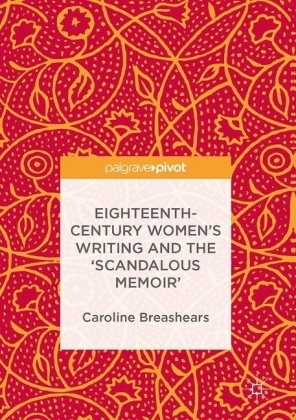 These investigations took place in the contexts of economic, theological, historical and literary writings which paid unprecedented attention to the place of women. 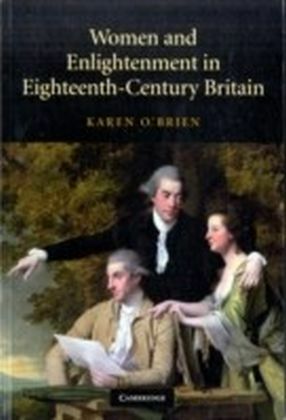 Combining intellectual history with literary criticism, Karen O'Brien examines the central importance to the British Enlightenment both of women writers and of women as a subject of enquiry. 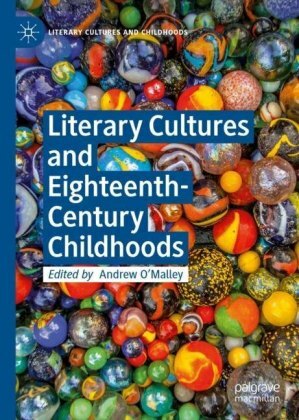 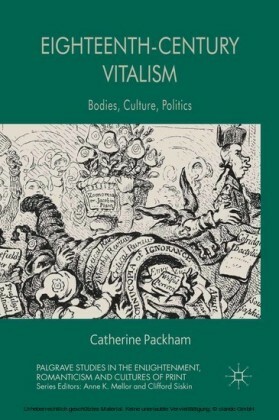 She examines the work of a range of writers, including John Locke, Mary Astell, David Hume, Adam Smith, Edward Gibbon, T. R. Malthus, the Bluestockings, Catharine Macaulay, Mary Wollstonecraft and the first female historians of the early nineteenth century. 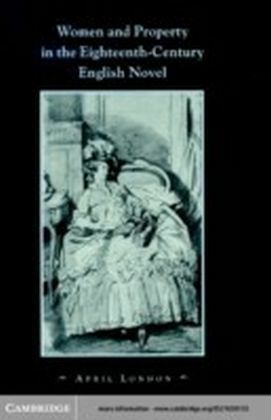 She explores the way in which Enlightenment ideas created a language and a framework for understanding the moral agency and changing social roles of women, without which the development of nineteenth-century feminism would not have been possible.